Occupy Our Homes Atlanta (OOHA) believes that everyone has a right to have a roof over their heads. 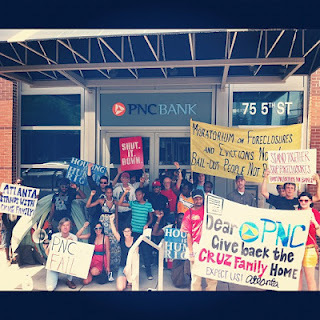 We support Atlantans who stand up to their banks and fight for their homes. We stand in solidarity with all who help the 99% fight for their homes.